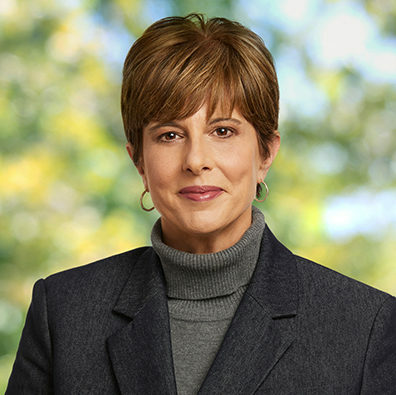 Jayne Parker serves as Senior Executive Vice President and Chief Human Resources Officer (CHRO) for The Walt Disney Company. 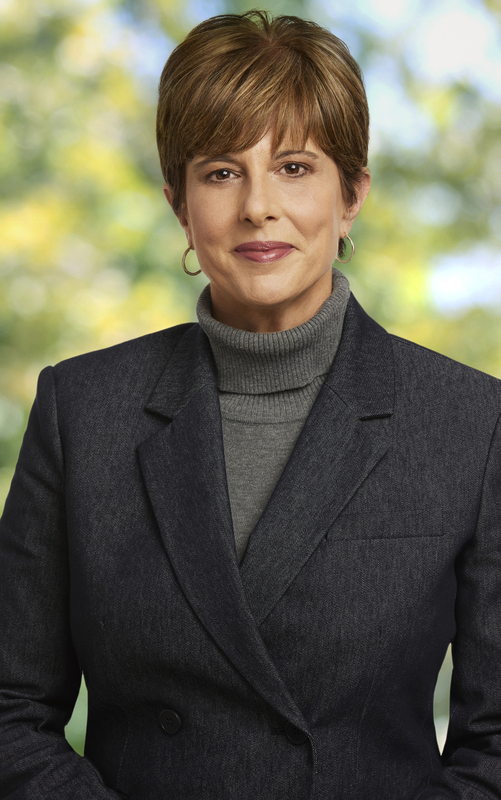 In her current role, Ms. Parker is responsible for leading Disney's overall human resources strategy, global talent acquisition, leadership development, diversity and inclusion, organizational design and cultural development, employee education and development, compensation and benefits, HR operations and technology, employee relations, and security. As CHRO, she has changed the function, culture, and impact of HR across the Company to support its business goals and strategies as well as the needs and aspirations of its 195,000 employees around the world. She has worked with leaders across Disney’s many lines of business to build and manage an HR organization that reflects and supports their dynamic needs. While Ms. Parker has been CHRO, Disney has acquired Marvel, Lucasfilm, and a controlling interest in BAMTech, and has grown its global employee population by more than 30,000 people. Ms. Parker was named Executive Vice President and Chief Human Resources Officer for The Walt Disney Company in September 2009. As CHRO, Ms. Parker has overseen efforts that have resulted in: more effective and streamlined companywide talent acquisition practices that better utilize technology; a companywide diversity and inclusion strategy, including initiatives to improve diversity at the executive level, expanded hiring of veterans, launch of a global workplace and women’s initiative, and launch of a companywide Hispanic initiative; a redesigned retirement program; an initiative to harmonize compensation and benefit programs across the Company to promote efficient internal movement of talent; and more thoughtful, comprehensive talent management and talent development programs. One of Ms. Parker’s major contributions as CHRO has been opening an important dialogue between Disney and its employees through a comprehensive bi-annual survey that engages employees at all levels and serves as the foundation for future change and progress. In addition, Ms. Parker has transformed Disney’s HR structure to include centers of excellence and shared services, as well as segment-specific support. In this model, HR leaders oversee both company and segment HR efforts, and the connectedness established has resulted in greater accountability, stronger collaboration among businesses, improved efficiency, and increased effectiveness in meeting both business and companywide priorities and needs. Previously, Ms. Parker served as Senior Vice President of Human Resources, Diversity and Inclusion for Walt Disney Parks and Resorts worldwide. In this position, she had responsibility for all human resources-related services for nearly 100,000 Cast Members, Crew Members, and Imagineers globally, including: employee/labor relations, diversity and inclusion, compliance, recruitment, talent planning, learning and development, organizational development, compensation, benefits, and workforce planning. She led a team focused on developing and implementing strategies that drove business results, created a positive work environment and experience for Cast, Crew and Imagineers and increased levels of employee engagement. She also served as a member of the Walt Disney Parks and Resorts Executive Committee. Ms. Parker began her Disney career in 1988, developing the programs that became a part of the Disney Institute. Over the next 20 years, she took on positions of increasing responsibility at Walt Disney Parks and Resorts, including Manager and Director of Disney University, Director and Vice President of Organization Improvement, and Vice President of Organization and Professional Development. Prior to joining Disney, Ms. Parker was a consultant with Wilson Learning Corporation, where she was responsible for designing and developing media-based programs and management development seminars for education and assessment. During that time, products she developed were awarded first- and second-place by the International Television & Video Association. Ms. Parker holds degrees in communications and education, a master's in instruction design and technology, and an M.B.A. − all from the University of Central Florida.